Whole of market Independent Master Mortgage Brokers. to get you the best possible mortgage to fit your requirements. tenants. Let us start and grow your property portfolio. 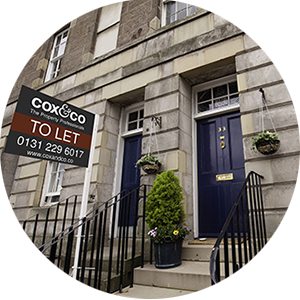 At Cox & Co we pride ourselves in offering a specialised property & mortgage broker service in Edinburgh to our customers. What makes our service unique is that we offer many facets of the property and finance industries, all under the one roof. This allows us to not only manage our customers’ property investments but we can also manage their finances at the same time. If you require best advice on sourcing the right mortgage for you, we can help. Need a reliable letting or estate agent offering a high-end service with value for money? We can help. Looking for a property investment opportunity and a residual income – we can help. 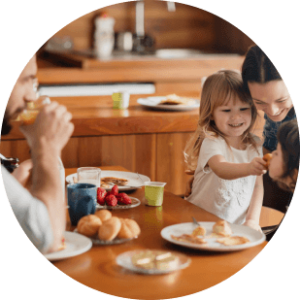 We can help with the simplest and straight-forward mortgages to the most complex financial and personal situations, giving you the right solution. 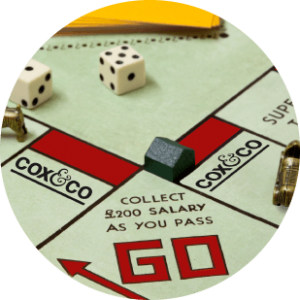 Mortgages, lettings, selling your home to growing your very own property portfolio. 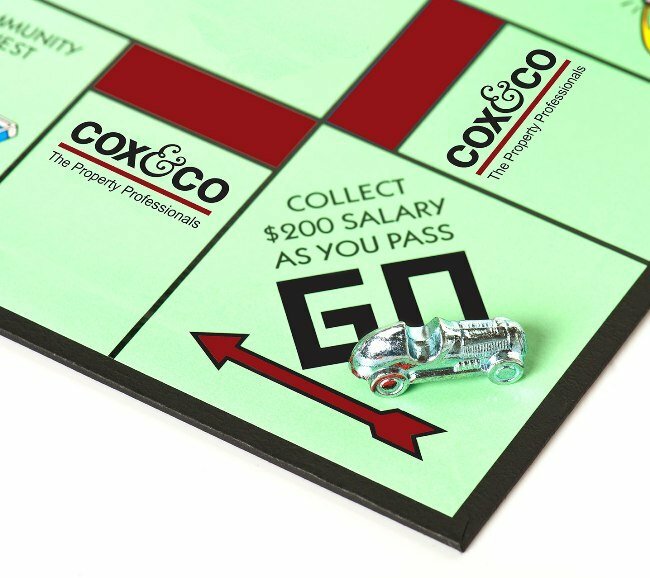 Choose Cox & Co and let us help you realise your property potential. mortgage to fit your requirements. Unlike many of the larger letting agencies we offer a personal service delivered by a highly-experienced team of staff. We offer a complete lettings package that starts with a free rental assessment of your property. Our Residential Sales offering is tailored not only for the customer but for the property itself. Our experienced team will guide you through the sales process, ensuring that you receive expert advice,excellent communication and a hassle-free transaction from start to finish. 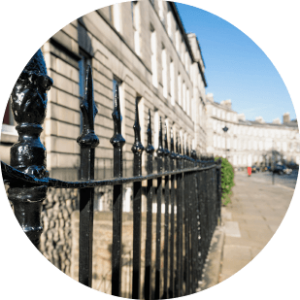 We are a family run business offering a specialist property investment service. If you’ve ever considered a buy to let property and growing your property portfolio, we can help. There was a time when having a property portfolio was reserved for the very rich and wealthy. Not anymore. Whether its mortgage advice, letting your property, selling your home or growing your property portfolio we can help. Tell us what you want to achieve.